The International Atomic Energy Agency (IAEA) and World Nuclear Association have reached agreement on cooperation in nuclear energy, nuclear power plant life cycle and the fuel cycle. The document formalises practical arrangements for cooperation between them, which has already existed for many years, and sets out areas for further collaboration. 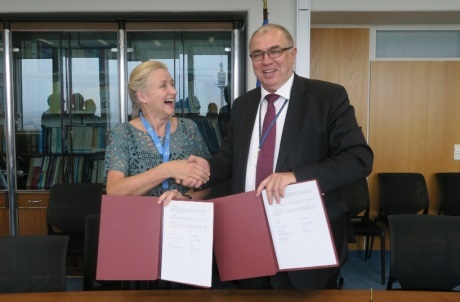 The three-year agreement was signed by Mikhail Chudakov, IAEA deputy director-general and head of the its nuclear energy department, and Agneta Rising, World Nuclear Association director-general. 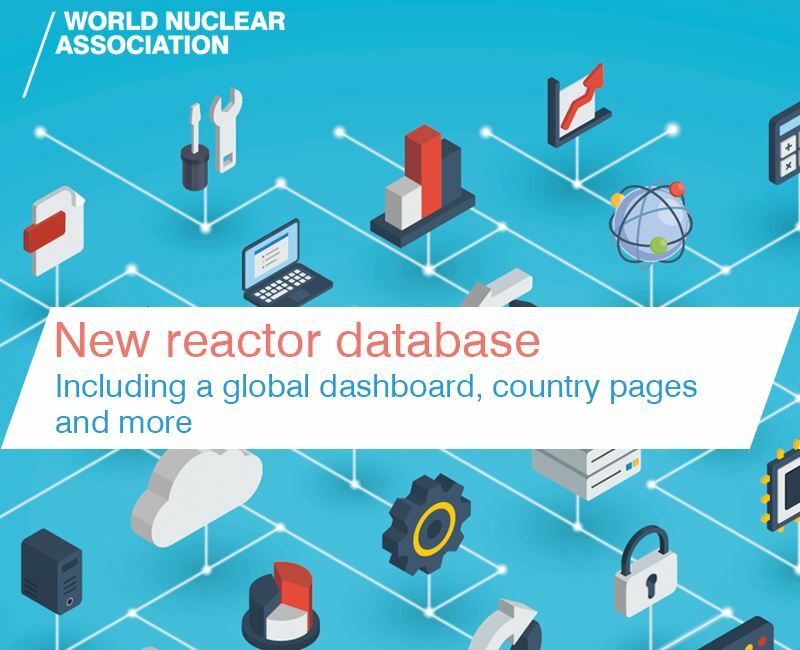 The signing took place on 19 September, during the IAEA's General Conference in Vienna. The practical arrangements set out the framework for non-exclusive cooperation between the organisations in areas such as: front-end activities, including supply and demand analysis; fuel engineering; nuclear engineering, including long-term operation and reactor design evaluation; nuclear supply chain; transport and logistics excluding safety, but including sustainability of transport; used fuel management and policies; and waste management and decommissioning. They will also cooperate in knowledge management, human resources development and training, and nuclear information management, including cooperation with the IAEA's International Nuclear Information System. 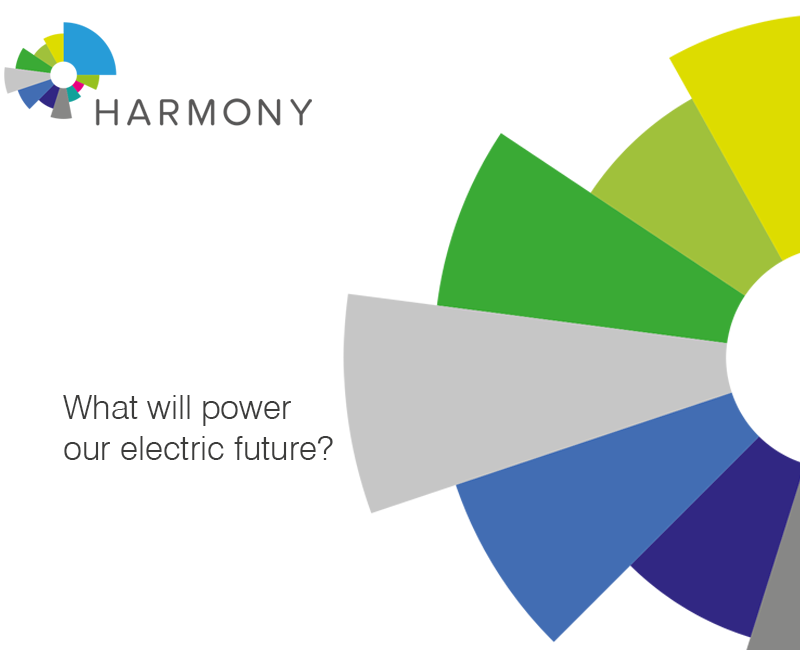 The cooperation will also encompass economic analysis; advanced reactor technology; and, communication and stakeholder engagement. The agreement calls for the "widest possible dissemination of unclassified information provided or exchanged under these practical arrangements and any subsequent separate agreements". The IAEA and World Nuclear Association will consult at least once a year on the development and review of activities to be conducted under the cooperation framework. The IAEA, headquartered in Vienna and with 168 member states, is the main intergovernmental organisation for the peaceful uses of nuclear energy and technology. Set up in 1957, it is an independent organisation within the United Nations system. The IAEA's areas of international cooperation cover all aspects of reactor operations, the nuclear fuel cycle, radioactive waste management, human health and radiation protection, and safeguards. 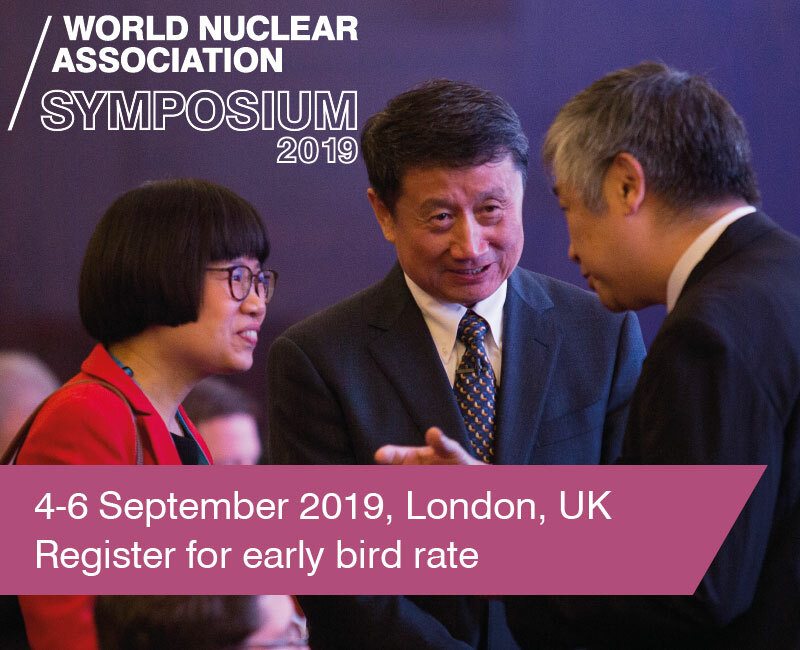 The World Nuclear Association, based in London, is the international organisation that represents the global nuclear industry. 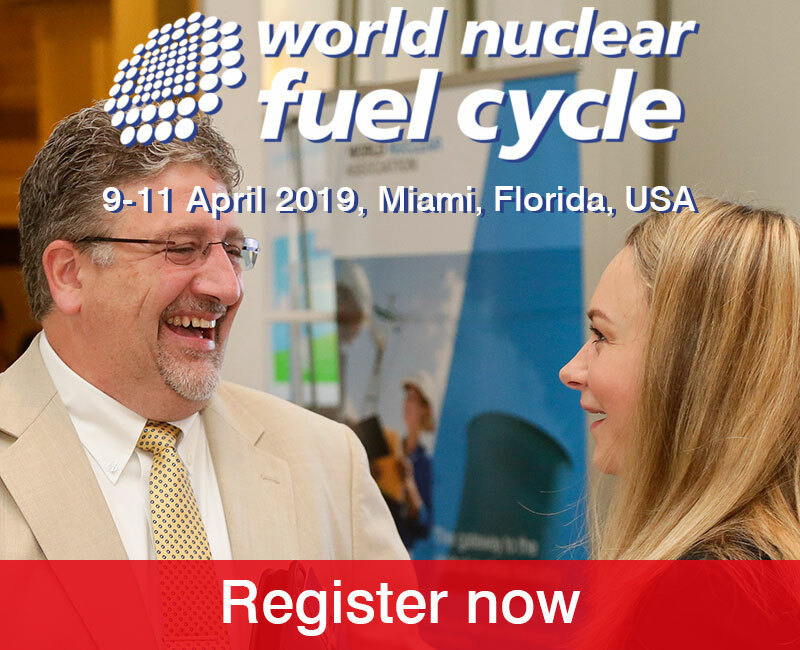 Its mission is to promote a wider understanding of nuclear energy among key international influencers by producing authoritative information, developing common industry positions, and contributing to the energy debate. The IAEA and the World Nuclear Association - together with the World Association of Nuclear Operators and the OECD's Nuclear Energy Agency - are founding members of the World Nuclear University. Since its inauguration in 2003, this network has expanded to include more than 40 intergovernmental, academic and industry institutions in some 30 countries. Rising said, "This agreement strengthens the basis of an already effective relationship with the IAEA. 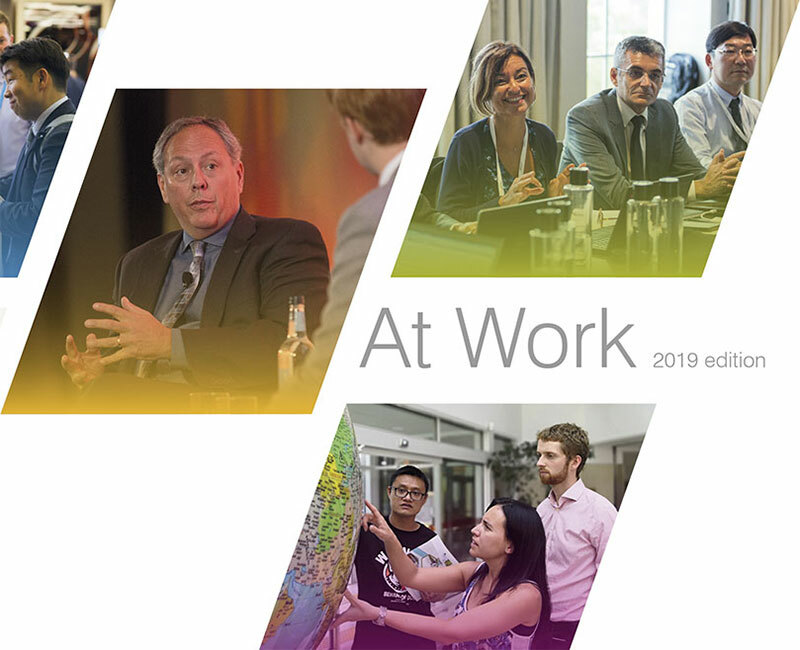 The World Nuclear Association, through its consolidated industry positions, helps the IAEA develop policies that are relevant and can be implemented by enterprises. These arrangements allow for deeper and improved cooperation going forward."